Antelope Island offers several events and activities throughout the year. 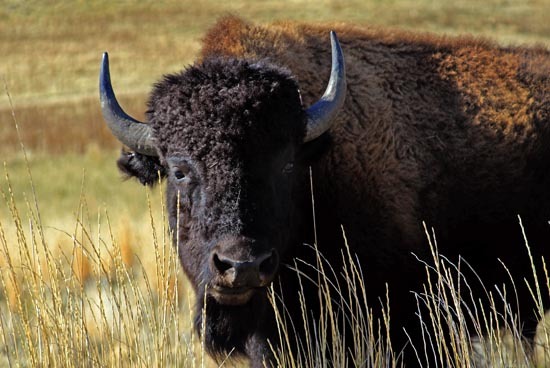 From guided hikes and walks, to wildlife programs, history demonstrations, music events and our annual Bison Roundup, there is something for everyone. Hover your mouse over the Events tab for more information. Schools looking for field trips can click on the Field Trips tab, or contact our Park Naturalist at charityowens@utah.gov.